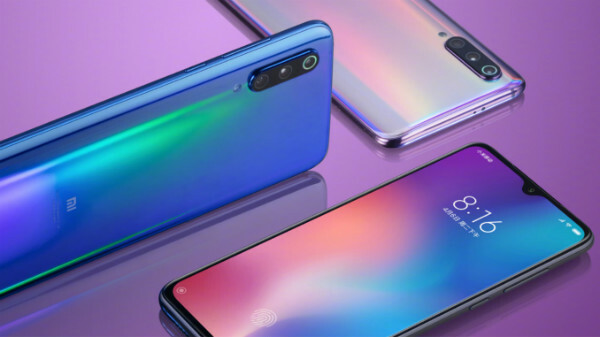 New reports now suggest that Meizu will launch two special anniversary edition smartphones Meizu 15 and Meizu 15 Plus soon. Meizu seems to be working on a couple of new series smartphones and the company has already been teasing the launch of such smartphones in the market. Besides, the Chinese smartphone manufacturer is expected to launch Meizu M6s or M6 Note in the market. Apart from this the company has also been reportedly gearing up to launch the Pro 7 and Pro 7 Plus in India soon. However, that is not all the devices Meizu has in its pipeline. New reports now suggest that Meizu will launch two more devices. But these devices will reportedly be coming in 2018. The reports reveal that the upcoming smartphones will be Meizu 15 and Meizu 15 Plus. Interestingly, these handsets will also be special as they will mark the brand's 15-year Anniversary. 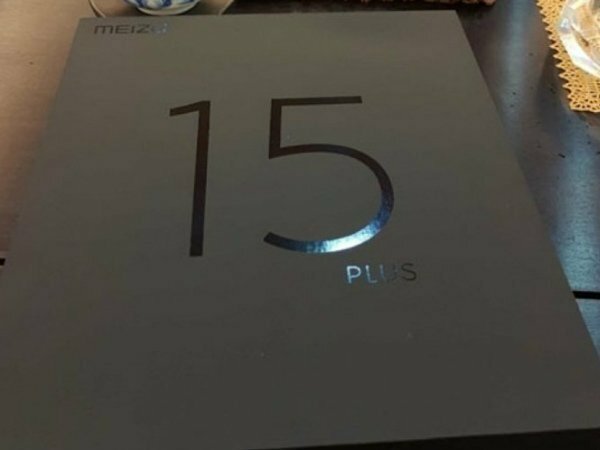 While we only have the names of the smartphones right now, Meizu founder and CEO, Jack Wong has indeed shared an image showing the retail packaging of the Meizu 15 Plus. But nothing specific has been revealed. As for the speculations, Meizu 15 and Meizu 15 Plus will most probably be the flagship devices for the brand. 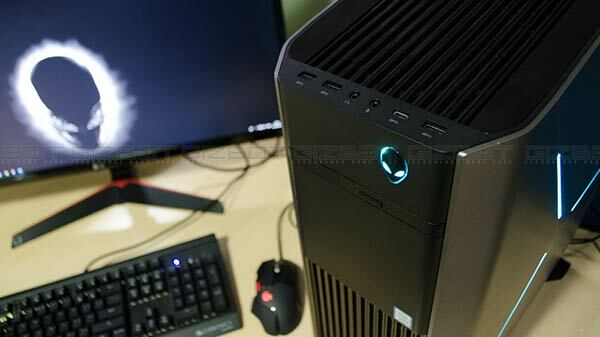 Therefore the duo should come with top-of-the-line features and specs. Some have claimed that these phones will be powered by either the upcoming top-tier Snapdragon 845 or the current high-end Snapdragon 835 SoC. And taking into consideration that these phones will be anniversary editions, Meizu could bring features like dual cameras and dual displays from the Pro series as well as a taller 18:9 form factor amongst others. Meanwhile, the handsets are rumored to be unveiled in early 2018 around February or March. We will be following up on this and we will update you on the same as soon as we get our hands on more information.